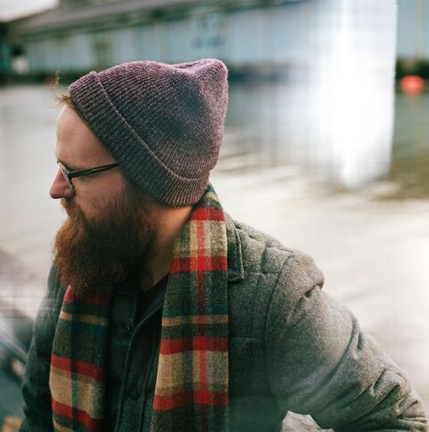 Stream New Single "'67 Cherry Red"
Aaron West and the Roaring Twenties (the solo project of Wonder Years front man, Dan Campbell) have announced the release of a new 7" EP, Bittersweet, due out May 20 via Hopeless Records. The first single, "'67, Cherry Red", is currently available for streaming via the band's official website, aaronwestandtheroaringtwenties.com. The 3-track EP was produced by Ace Enders(The Early November, I Can Make a Mess) and will be available both physically and digitally. Pre-order packages are available now via the band's Cold Cuts Merch store and include Cherry Red, Carolina Blue and Sea Foam Green vinyl. Pre-order digitally from iTunes, here: apple.co/22J0s52. 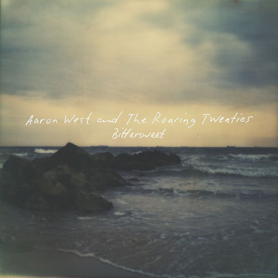 "Bittersweet" furthers the narrative crafted on the band's 2014 debut "We Don't Have Each Other," which followed Aaron West through a tumultuous winter bouncing around the American South in the wake of a series of personal tragedies. Campbell said, "This EP serves as a bridge to future full lengths. The songs place a period at the end of We Don't Have Each Other and open up a new chapter for Aaron to start rebuilding."